does the u connect 8.4 with 6 speakers have a separate amp? or is it all powered from the head unit? 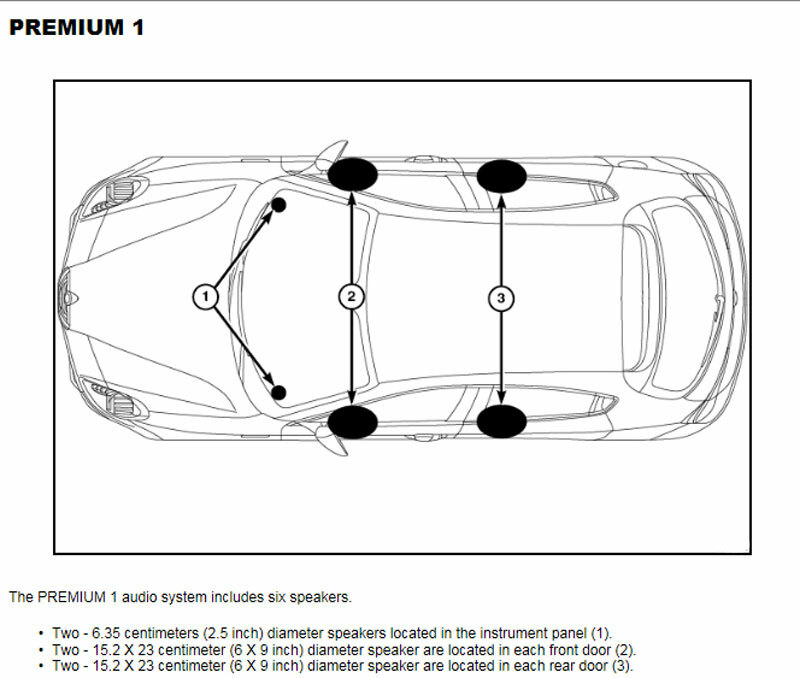 Just looking to splice in somewhere and use the line level for amp and add the 3 speakers in the rear deck, thanks. You could just look to see if it's there. Pretty sure though that only the 10 speaker audio has the amp. 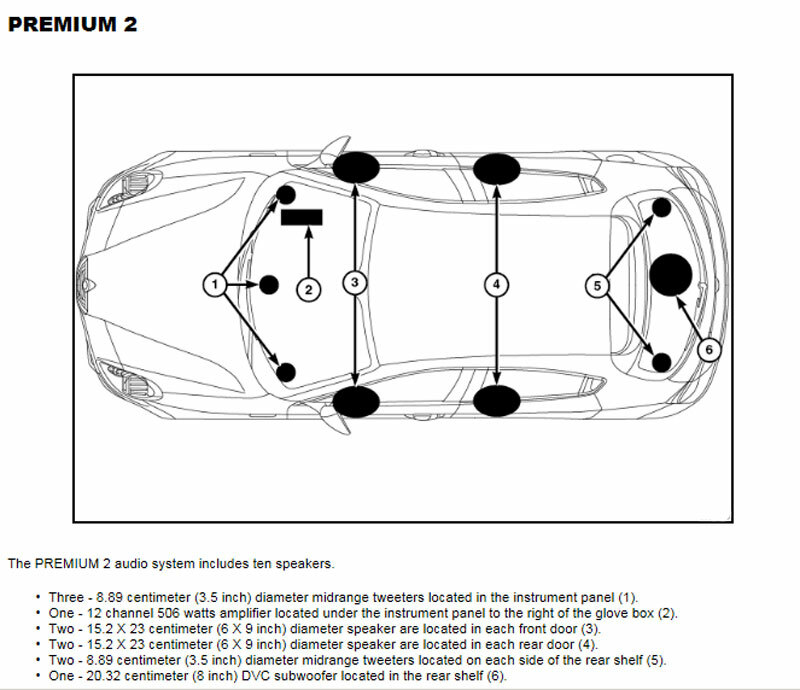 The optional premium speaker system includes a separate audio power amplifier. The amplifier is an 12 channel matrix surround unit. The amplifier is located inside the instrument panel, above the glove box and toward the outside of the vehicle. 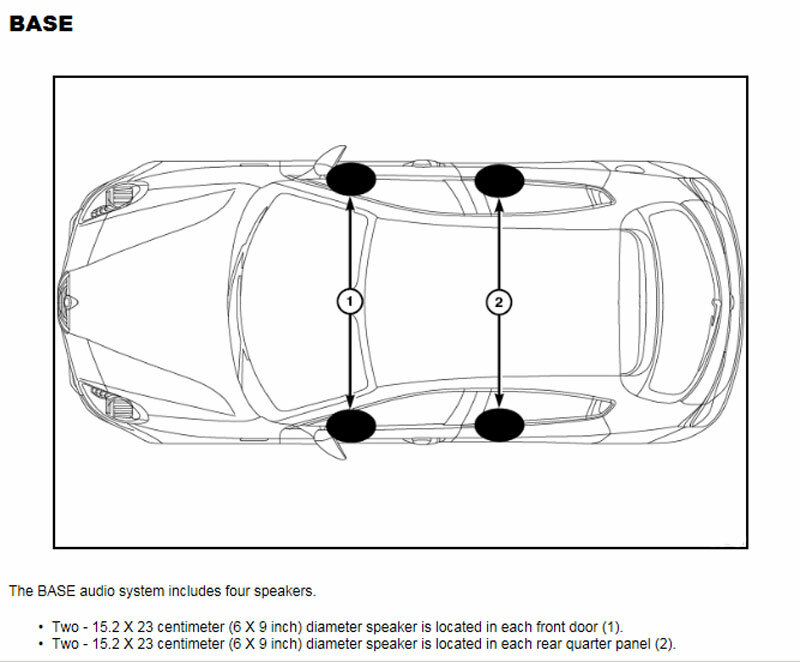 No factory amp for the 6 speaker, only the 9 speaker Alpine system. The head unit is located up behind the glove box. Dart GTS offered as a "Factory Upfit"